If you have one, you’re not alone. 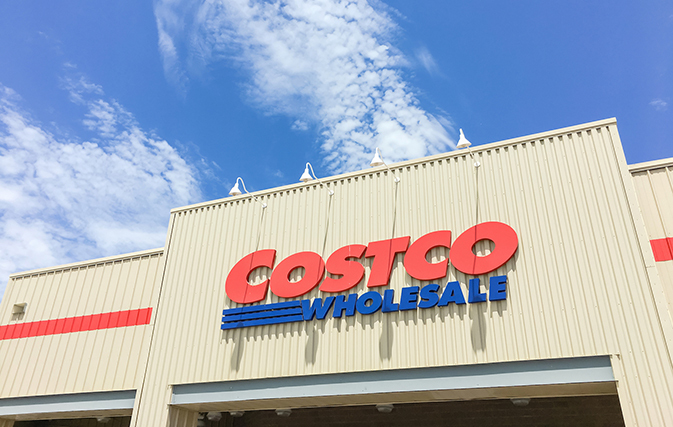 Costco says it serves more than 10 million members across Canada (quite a feat in a country with a population of 36 million) and its annual sales in Canada now top $15 billion, making it one of the largest retailers in the country. The U.S.-based company now has warehouses in just about a dozen countries worldwide, with the count in Canada hovering around 100.